Direction: From Woodstock go on Senedo Rd to right onto Jerome Rd. turn left onto Supinlick Rd. and then right on Brawly and then right onto Augur and then left onto Anderson and then left onto Miller and lots are on your right across from Roberts Rd. 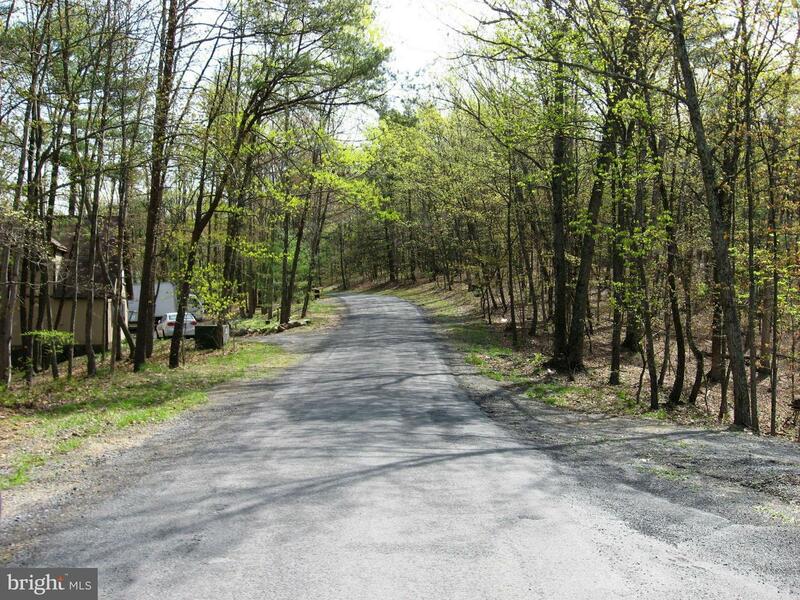 MILLER ROAD , Basye VA 22810 is a Land, with 0 bedrooms which is for sale, it has 23,000 sqft, 23,000 sized lot, and 0 parking. 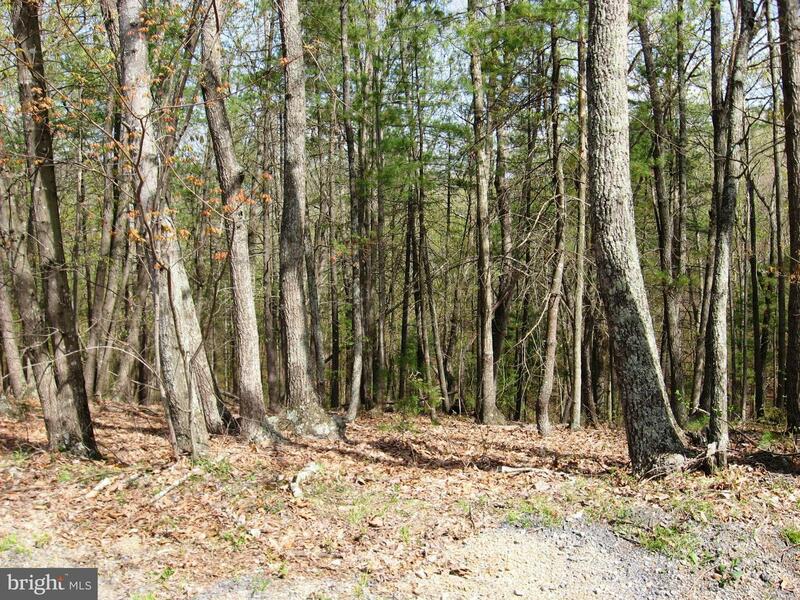 A comparable Land, has 0 bedrooms and 0 baths, it was built in and is located at LOT 69 WILLOW LANE BASYE VA 22810 and for sale by its owner at $ 8,500. 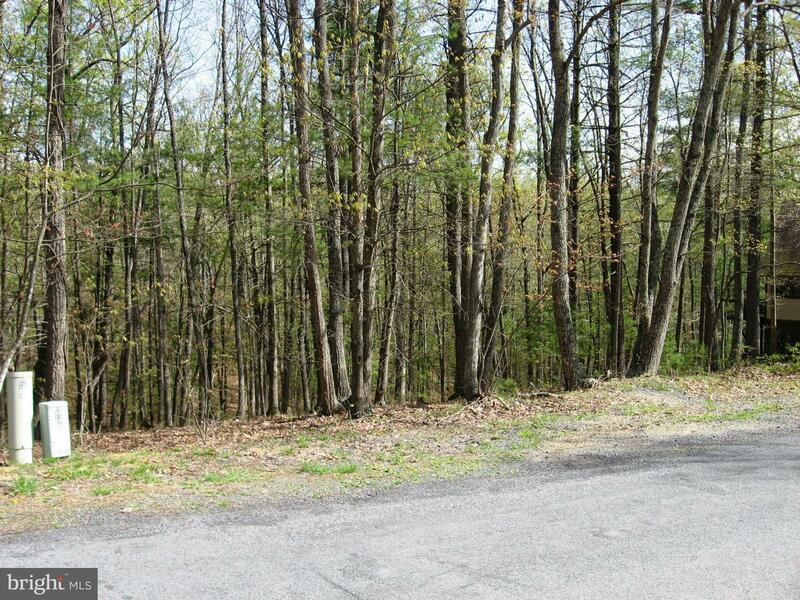 This home is located in the city of BASYE , in zip code 22810, this SHENANDOAH County Land, it is in the BRYCE MOUNTAIN Subdivision, and BRYCE MOUNTAIN are nearby neighborhoods.